New York City, in all its dense complexity, once felt like a place that could serve every need. There were restaurants dedicated just to peanut butter. To grilled cheese. To milkshakes. 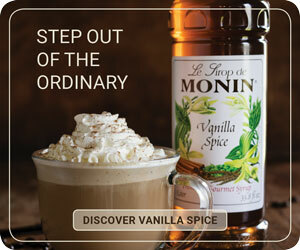 There were coffeehouses of all varieties, and teahouses, and then one day, the teahouses dwindled. As the economy has rebounded in recent years (alongside, it would seem, peoples’ senses), the city has welcomed back an interest in places to drink tea. And, like the specialized world of restaurants, it’s now home to several highly niche tea spots, steeping everything from traditional English teas and blends to trendy matcha lattes. 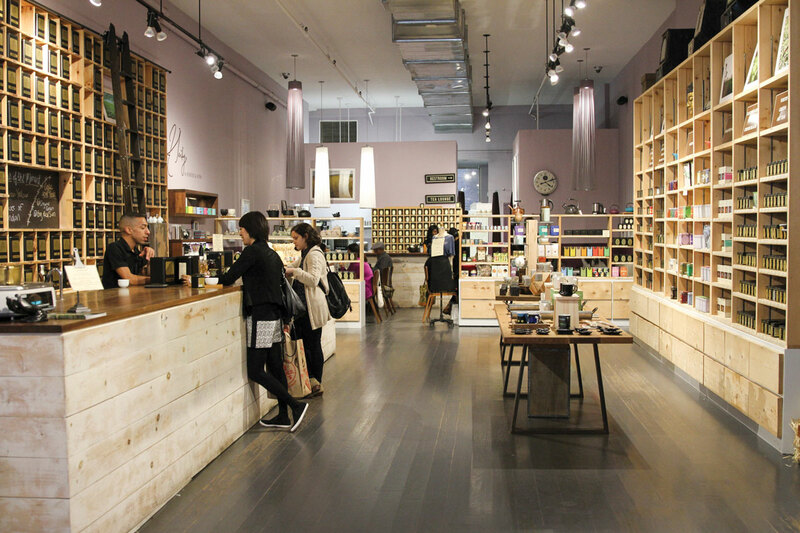 Take a two-borough tour with us as we uncover the everything-old-is-new-again phenomenon of New York’s contemporary tea scene. New York wouldn’t be New York without focusing on things as particularly as possible, and this tea shop—not really a café, as there’s nowhere to sit—is not only Japanese-green-tea-specific, but region-specific. The Kyoto-based company stakes its area of expertise in teas from Japan’s Uji region and offers a variety of styles of Japanese greens from gyokuro, sencha, and matcha to workaday banchas like toasty hojicha and rice-studded genmaicha. An array of teawares, such as matcha bowls and chasens, Tokonome-ware kyusu pots, and more, line the simple, modern shelves, but don’t be fooled into thinking this retail space is get-out-and-go only. 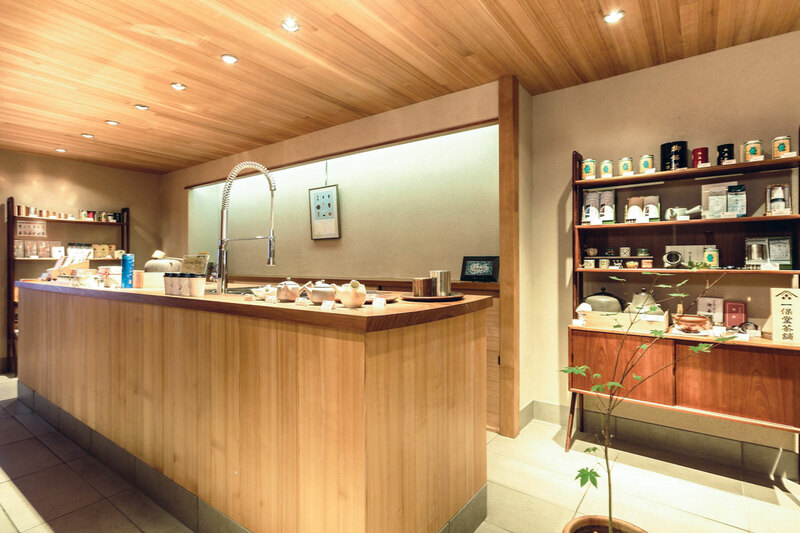 Ippodo’s kind and helpful staff will guide you through a taste or two of their beguilingly sweet, rich, and umami teas, as eager to educate as to help you find something to your liking. Beyond enticing teas and practical brewing wares, you’ll find a number of easily gift-able options here, like Ippodo’s annual New Year’s matcha in a commemorative tin, or their beautiful tea storage canisters. And if you’re living in the shorter term, their animal-decorated to-go teacups are impossibly cute, too. 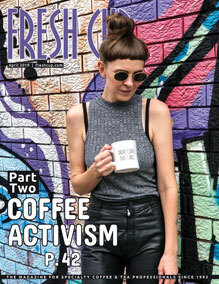 “We always had this idea to create an imaginary line connecting Yunnan and Brooklyn,” Puerh Brooklyn’s Alexandra Blair tells me. The diminutive café—like Ippodo, it’s more shop than sit-down space, but does have a small seating area—sits overlooking the basement atelier of fashion space GGrippo Art + Design (of which partners GGrippo and Werner Morath are owners, along with the pu-erh café). 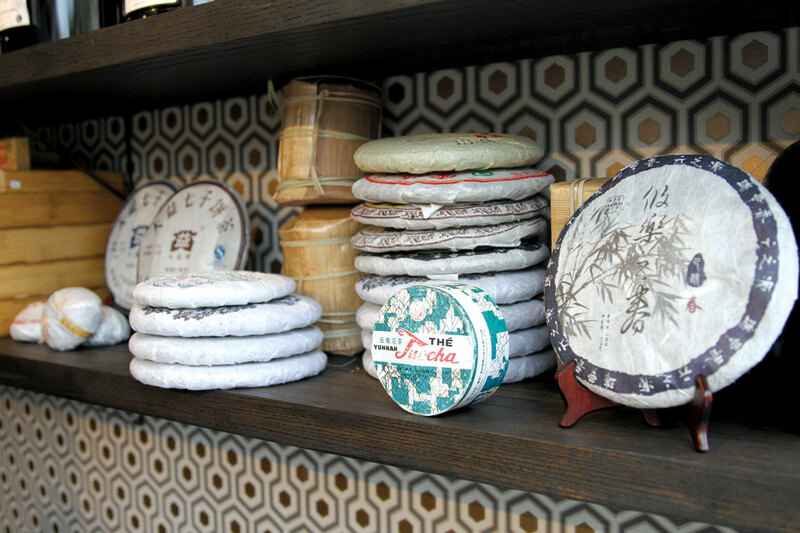 Opened in April of 2015, Puerh Brooklyn offers over twenty varieties of the densely caked tea, along with an assortment of other styles. Situated in an increasingly fashion-centric part of Williamsburg, the handcrafted aesthetic of the attached art-and-design store makes total sense here. “Pu-erh is unique from crop to cup. Its distinguished history, artful processing, and distinct flavor are all rooted in the birthplace of tea,” says Blair, who says neighborhood reception has been positive. “All of our visitors are excited and curious and we learn as much from them as they do from us,” she says. For those unfamiliar with pu-erh teas, Blair or other staff members are happy to instruct on the finer points of this funky, brick-styled tea, from raw to ripe. Their house pu-erh is made from Yunnan Province’s Six Famous Tea Mountains in China, and its taste “transports us to the forest where man met tea,” says Blair—quite a journey from the L train. Harney & Sons Broome Street tea bar. What at first glance seems like an English tea emporium—a cavern of stylish black tins and charming giftware perfect for your mum—is much more than meets the eye. Harney & Sons is a domestic affair, blending their vast line of international teas (with, admittedly, an English focus) just a couple of hours upstate in the bucolic Dutchess County village of Millerton. Though there’s a full-service tea café in the back of the spacious shop, where you can order from a gargantuan tea list (and an assortment of treats that, yes, includes scones with clotted cream), the star of the tea show here is the tasting bar, at which you can sample and learn about Harney’s truly staggering offerings, from Risheehat first-flush Darjeelings to popular blends like black currant or the berry-mint-rosehip medley Birthday Tea—which, was created in honor of late founder John Harney. OddFellows’ Matcha ice cream at MatchaBar in Brooklyn. The matcha craze was slow to arrive in New York, years after Pacific Northwesterners embraced the vibrant green lattes and day-glo green biscotti that marked its North American explosion. But in 2014, brothers Max and Graham Fortgang brought their ceremonial-grade Japanese green tea powder to its Brooklyn zenith by opening MatchaBar, an unabashedly hip café on Williamsburg’s taxi-crowded Wythe Avenue. The founders were drawn to matcha after becoming frustrated with the status quo of New York beverage culture. 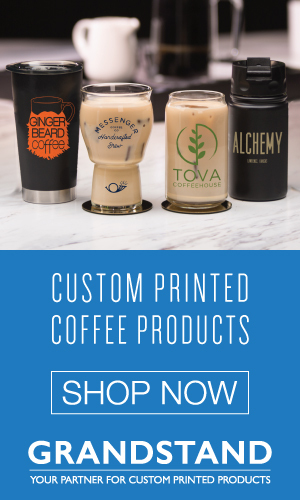 “The market is oversaturated with energy products that end up draining you more than energizing you in the long term, coffee being one of them. Finding a more sustainable fuel for our daily grind was what led us, ultimately, to matcha,” says Max Fortgang, who with his brother will open a second MatchaBar, in Manhattan, this fall. 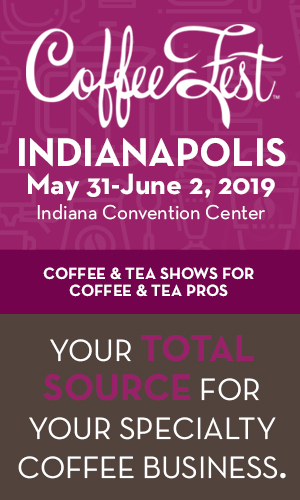 Sample their matcha in a traditional bowl preparation or as a seasonal drink like Fuji Apple-Ginger Matcha or in one of their matcha treats—which are made with a higher, more nutrient-rich grade of matcha than most matcha food items, says Fortgang. 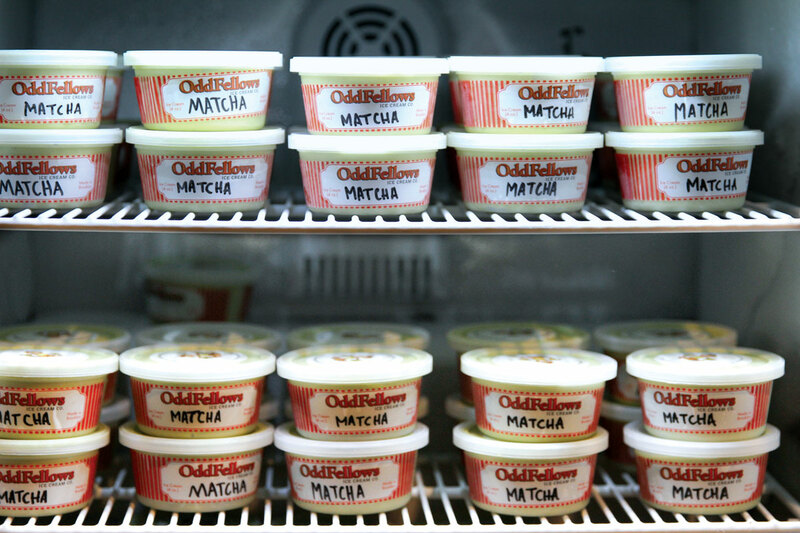 There’s also a freezer full of delectable mini matcha ice creams from neighboring Oddfellows Ice Cream Co., which are not to be missed. Though the prices aren’t for the faint of heart, Tea Drunk’s serene East Village hideout and lengthy list of Chinese teas—with a bent towards whites, greens, and oolongs, from a range of harvest periods—makes it a worthy waypoint for the tea initiate. 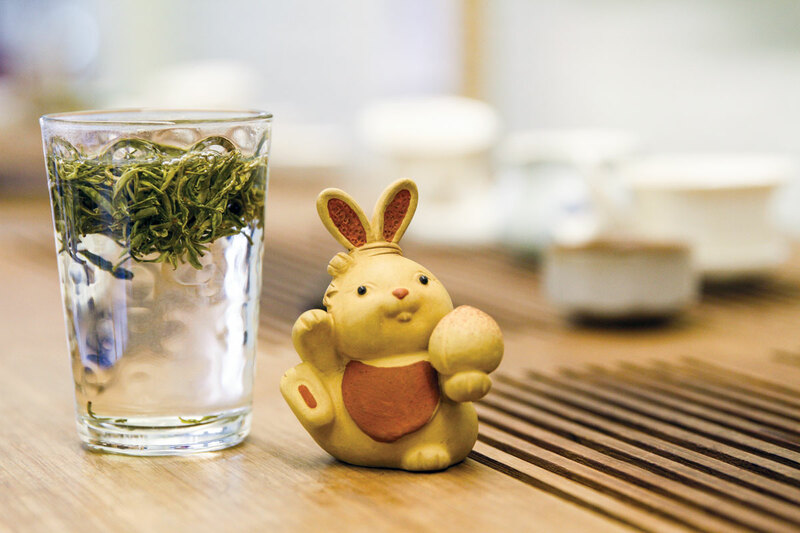 Linger over a gong-fu preparation of the tea of your choice, alongside an informative tea brewer and the stone “tea mascot” of your choice, whom you or your guide may repeatedly drench with tea as part of your journey. For those more inclined to drink their tea in a New York minute, the Single Sipper Special menu offers a short list of greens to grab—sorta slowly—and go. As much a space for sipping as a space for learning, Tea Drunk offers a suite of classes—in ascending levels of expertise—so their clientele may deepen their tea knowledge while under the influence. —Liz Clayton is a writer and editor based in Brooklyn.